Are you in need of community resources but don't know where to turn? 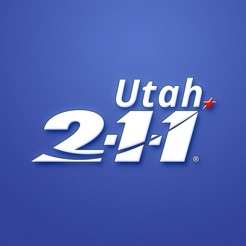 The 2-1-1 Utah app is free and an easy way to locate and connect to a variety of human service resources in Utah. 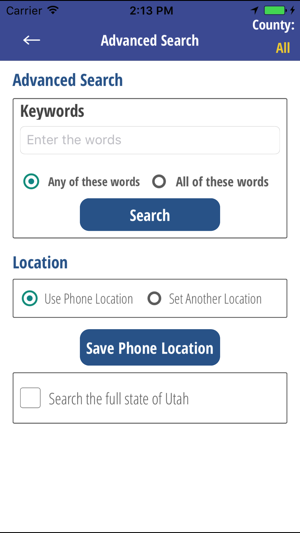 Enable "location services" on your phone and then let the 2-1-1 app guide you to resources near you. 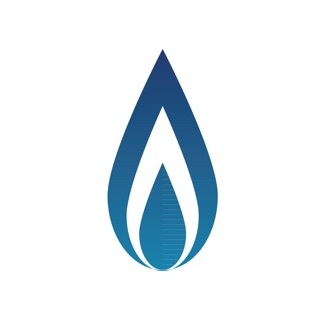 This release now offers details about the "Services" for each Provider. Each Service can now be clicked and you will see the Service Details and the Contact/About information. The details include: description, hours, required documents, edibility, fees, intake procedures, languages, and the geography served. 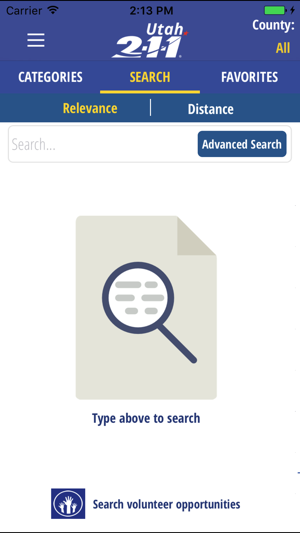 I love the easy to use interface and categories of resources in a wide variety of areas. 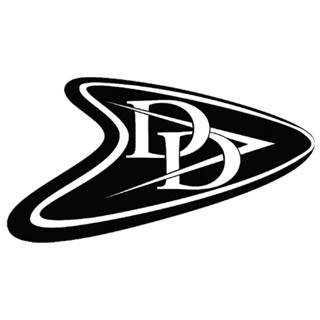 Very comprehensive for people needing help and for those willing to help others. Every county should have something like this! 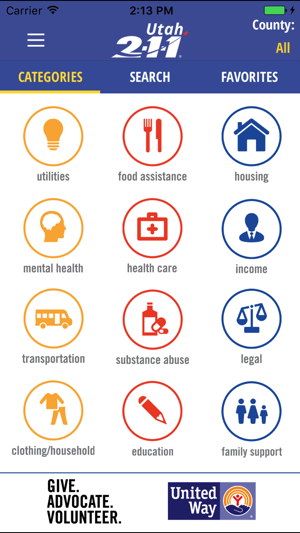 I had no idea there were so many services available in the area. 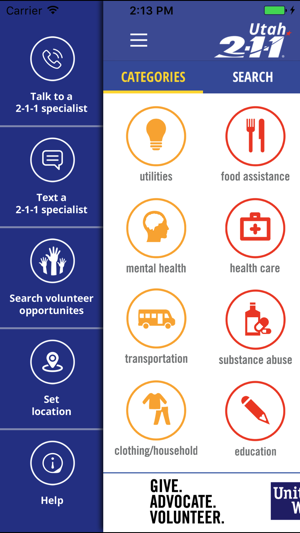 This makes it so easy to find help when you need it. 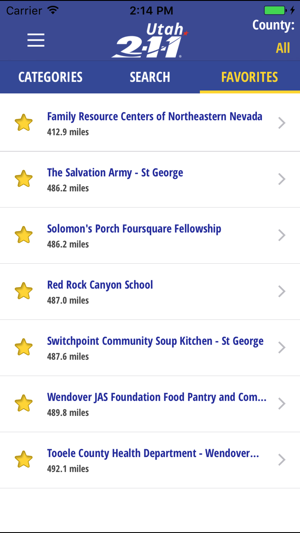 This app is very easy to navigate through and find community resources for specific needs. Worth the download!